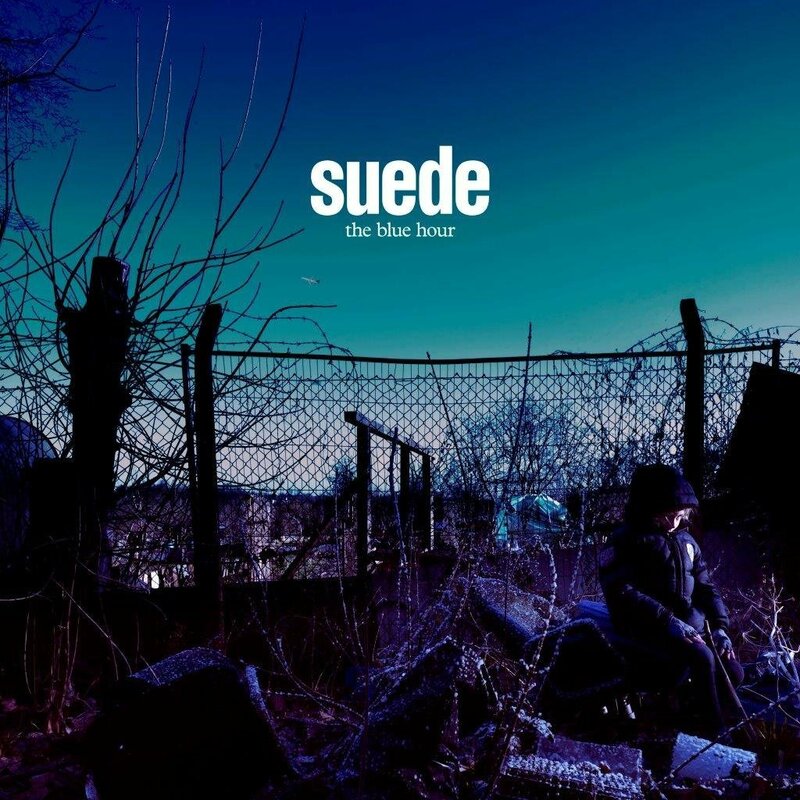 Suede return with their stunning new studio album The Blue Hour on September 21st. 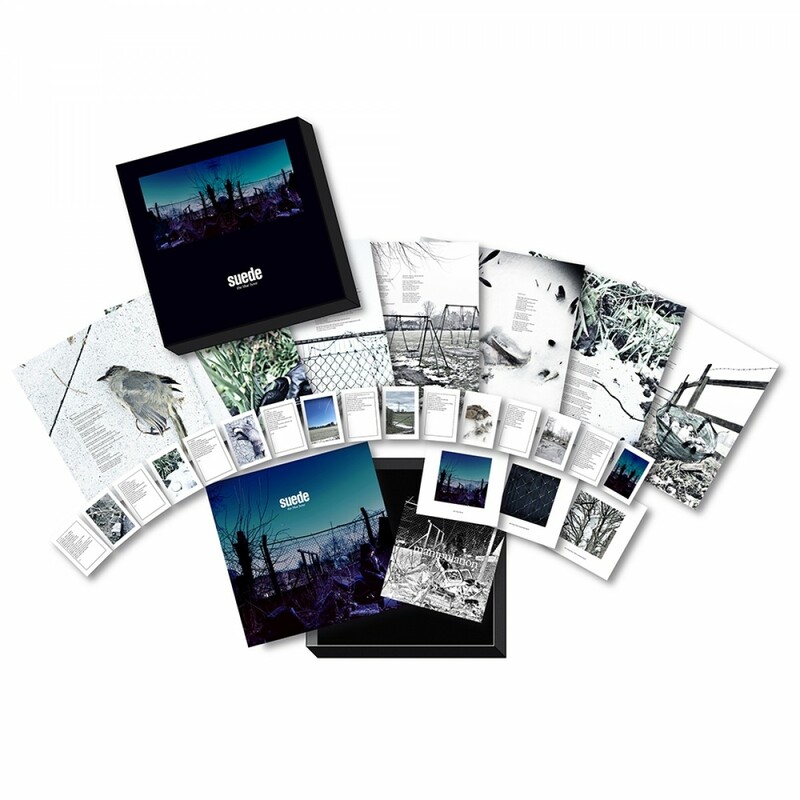 Today the band revealed the details for a deluxe box edition of the release. The set includes the album on vinyl and CD, a 7" single for the exclusive bonus track "Manipulation," an instrumental CD, DVD with album commentary from Suede, lyric sheets and more. View a picture of the contents of the deluxe box below and pre-order here.